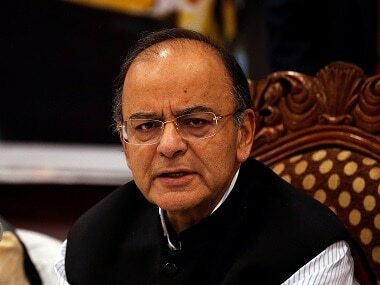 New Delhi: Amid the ongoing debate over 'Triple Talaq', Finance Minister Arun Jaitley today said the government is of the clear view that personal laws should be constitutionally compliant and in conformity with norms of gender equality and the right to live with dignity. In a Facebook post titled "Triple Talaq and the Government’s Affidavit", he said that governments in the past have shied from taking a categorical stand that personal laws must comply with Fundamental Rights but the present one has taken a clear position on the issue. "Personal laws have to be constitutionally compliant and the institution of Triple Talaq, therefore, will have to be judged on the yardstick of equality and the Right to Live with Dignity. Needless to say that the same yardstick would be applicable to all other personal laws," he said. Observing that the constitutional validity of 'Triple Talaq' is distinct from the Uniform Civil Code, he said as of today, the issue before the Supreme Court is only with regard to the constitutional validity of Triple Talaq. In its affidavit in Supreme Court on 7 October, the Law Ministry argued that polygamy and Triple Talaq should be done away with, and said that such practices "cannot be regarded as essential or integral part of the religion". "The academic debate with regard to the Uniform Civil Code can go on before the Law Commission. The question to be answered is that assuming that each community has its separate personal law, should not those personal laws be constitutionally compliant?" Jaitley said. He said there is a fundamental distinction between religious practices, rituals and civil rights. "Religious functions associated with birth, adoption, succession, marriage, death, can all be conducted through rituals and customs as per existing religious practices. "Should rights emanating from birth, adoption, succession, marriage, divorce etc. be guided by religion or by constitutional guarantees? Can there be inequality or compromise with human dignity in any of these matters?" Jaitley said. Some people may hold a conservative, if not obsolete, view that personal laws need not be constitutionally compliant, he said, adding "the Government's view is clear. Personal laws have to be constitutionally compliant...". 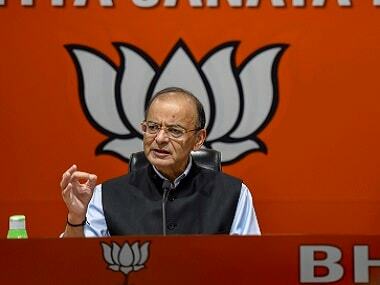 Jaitley said the constitutional framers had expressed a hope in the Directive Principles of State Policy that the State would endeavour to have a Uniform Civil Law and on more than one occasion, the Supreme Court has enquired from the government its stand on the issue. "Governments have repeatedly told both the Court and Parliament that personal laws are ordinarily amended after detailed consultations with affected stakeholders," he said. As regards the Uniform Civil Code, the Law Commission has initiated an academic exercise to elicit views of public on the issue. "This academic exercise by the Law Commission is only a continuation of the debate in this country ever since Constituent Assembly had expressed the hope that the State would endeavour to have a Uniform Civil Code," he said. "Irrespective of whether the Uniform Civil Code is today possible or otherwise, a pertinent question arises with regard to reforms within the personal laws of various communities," he said. 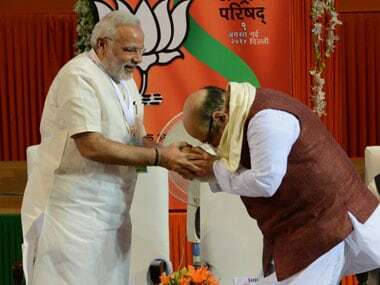 Jaitley said that Jawaharlal Nehru's government had brought about major reforms to the Hindu Personal Laws through legislative changes and more recently Manmohan Singh's government came up with legislative changes with regard to gender equality in the Hindu Undivided Family. Atal Bihari Vajpayee's government, after active consultations with stakeholders, amended the provisions of marriage and divorce relating to the Christian community in order to bring about the gender equality, he added. "Reforming the personal laws, even if there is no uniformity, is an ongoing process. With passage of time, several provisions became obsolete, archaic and even got rusted. 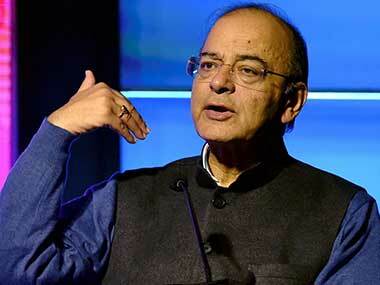 Governments, legislatures and communities have to respond to the need for a change," Jaitley said. As communities have progressed, there is a greater realisation with regard to gender equality. "Additionally, all citizens, more particularly women, have a right to live with dignity. Should personal laws which impact the life of every citizen be in conformity with these constitutional values of equality and the Right to Live with dignity? "A conservative view found judicial support over six decades ago that personal laws could be inconsistent with personal guarantees. Today it may be difficult to sustain that proposition. 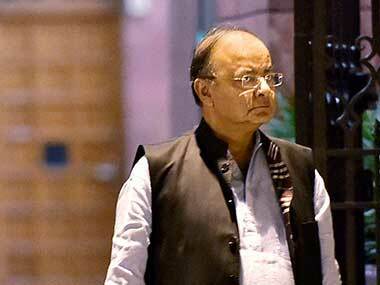 The government's affidavit in the triple talaq case recognises this evolution," Jaitley explained. AIMPLB, in its counter affidavit filed in the apex court, had said the contentious issue relating to Muslim practices of polygamy, triple talaq (talaq-e-bidat) and nikah halala are matters of "legislative policy" and cannot be interfered with. The AIMPLB has also decided to boycott of Law Commission's questionnaire on the Uniform Civil Code.